Like many artists who have fallen under the charm of Honfleur, discover the city and its secrets! Our team will share their personalized destinations and tips for a stay that reflects who you are. Welcome home! 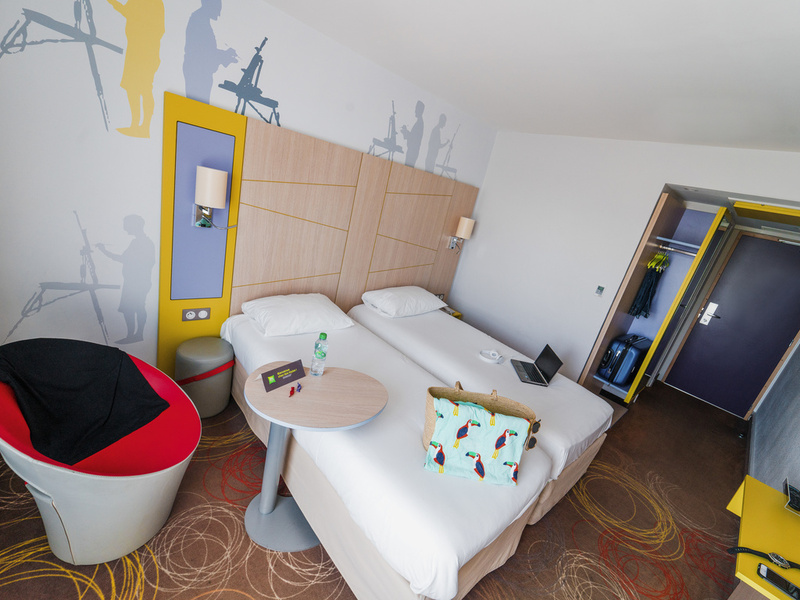 Breakfast and unlimited WIFI are included in all the rates at the ibis Styles Honfleur Centre Historique hotel. Located in the city center close to the old port and salt granaries, this stylish hotel has 48 modern rooms with A/C including 4 family rooms. Next to museums, the fishing port and the beach, the hotel is also close to restaurants and gourmet shops. Located 12.4 mi (20 km) from Le Havre and 9.3 mi (15 km) from Deauville. No pets allowed. Public paying car park opposite the hotel.